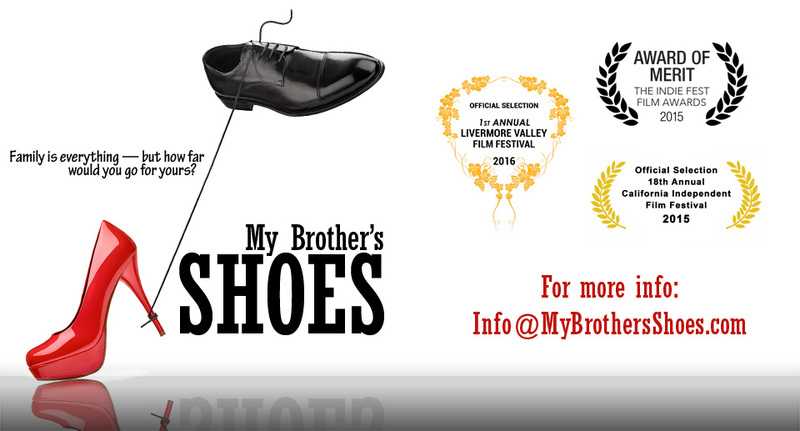 Here is another radio interview with Debbie Lynn Elias with Behind The Lens. Debbie was amazing and really NAILED the film and what it is about. She also seems to LOVE Pete Stringfellow. (What’s not to love?) I hope you will take a listen. It is about 13 minutes. She loves Nico van den Berg‘s cinematography, Jordain Wallace‘s music, praises my casting choices, loves the editing, and on and on and on. Enjoy! 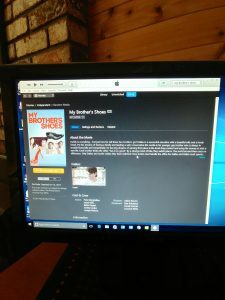 My Brother’s Shoes – now on iTunes!!! Look what is on sale NOW for pre-orders on iTunes!!! OMG! It is finally happening!! 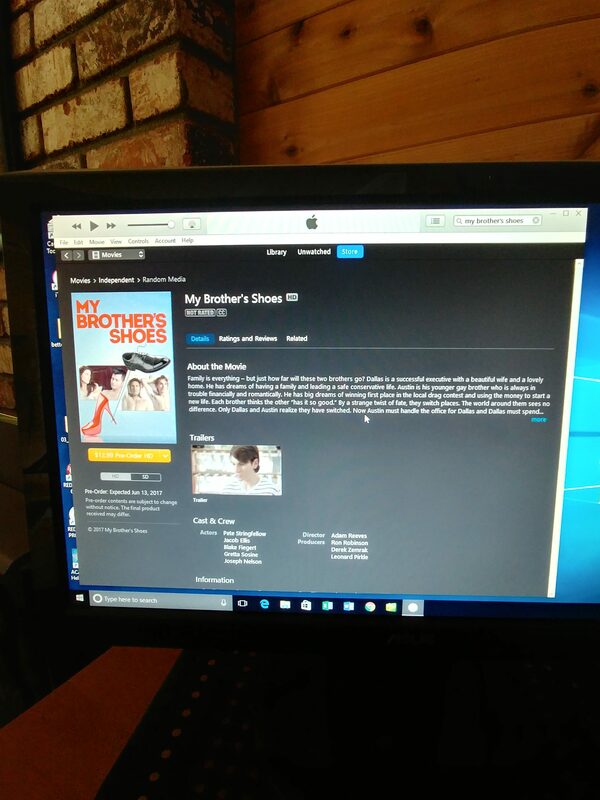 Everyone order TWO copies of “My Brother’s Shoes” and then get 2 friends to do the same and then they get 2 friends and so on and so on!!!! Let’s do it!! !